Wishing you all a very happy Thanksgiving! I’m thankful for Eric, our families, friends near and far, good health, happiness, and being able to enjoy this day with some of Eric’s family, and to eat tons of good food! Candied Yams, from my post last week, it wouldn’t be Thanksgiving without them! Green Bean Casserole from Sally’s Baking Addiction recipe. I’m excited to see how it turns out! 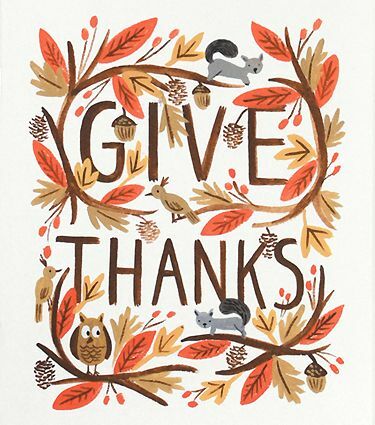 Whoever or wherever you’re celebrating Thanksgiving, I hope it is warm, wonderful and filled lots of thankfulness and good food!